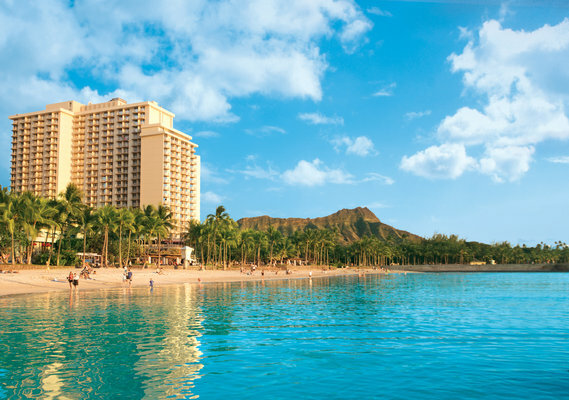 This time our deal hunters have some great vacation packages, a cruise and a hotel on sale from the islands of Hawaii. The first one is an amazing 5 nights holiday at the Aston Waikiki Beach Hotel for discounted price starting at only $1,065 per person. You should also take a look at the other offer as well, the Hawaii cruise deal on Pride of America from $999 per person, one bedroom condos on Maui at the Kamaole resort from $139 a night, the Fairmont Beach Vacation on Oahu with air from $1,298 per person and others. Act before the deals sell out! 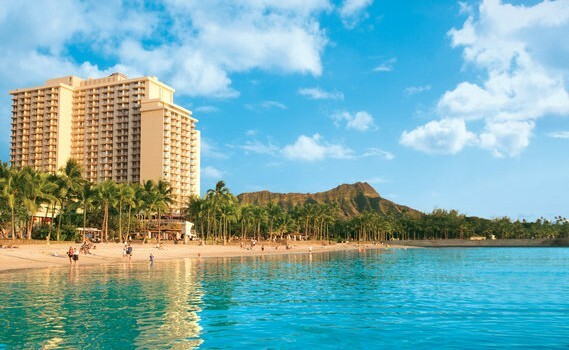 The Honolulu getaway from the top includes 5 nights stay at the Aston Waikiki Beach Hotel, a round-trip flight from San Jose to Honolulu, all-inclusive services, extras and taxes. As a special, your children 17 years old and younger stay free at the beach hotel. Right on the sands of the iconic beach, the Aston Waikiki Beach Hotel awaits with a decoration in vivid colors, with free Wi-fi in the lobby and Tiki’s Bar and Grill with refreshing drinks and tasty grilled goods. If you get the holiday, you will stay in a Partial Ocean View room. Choose travel sites that you trust and you can check the price of many other Waikiki, Honolulu and Hawaii vacation deals. Compare and pick the one you like the most. This entry was posted on Tuesday, March 22nd, 2016 at 3:04 am and is filed under Top Deals, Vacation Package Deals. You can follow any responses to this entry through the RSS 2.0 feed. You can leave a response, or trackback from your own site.